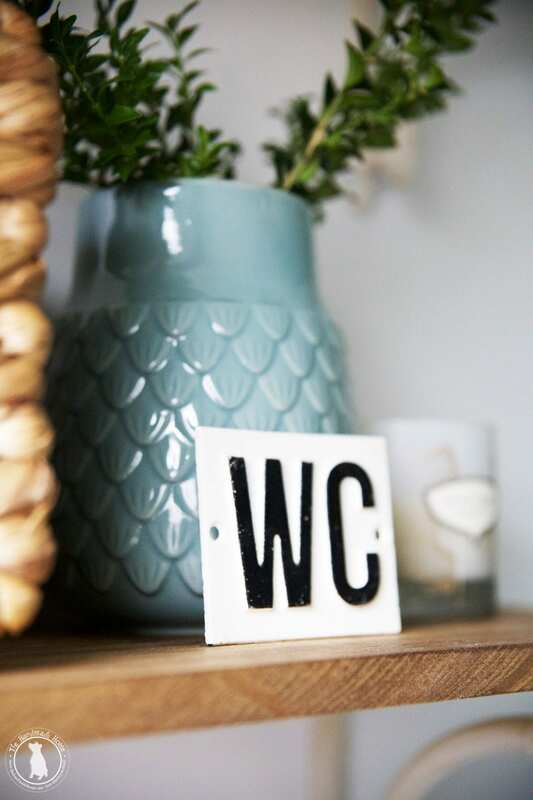 Add this little water closet sign to any of our other cast iron signs for a charming collection in your home. 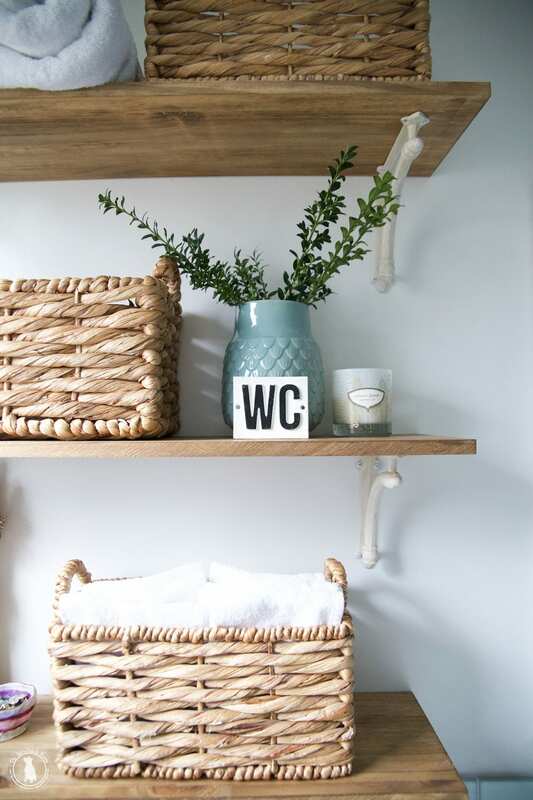 The water closet sign is the perfect accent for any of your own personal creations. Especially charming on the door or in a bathroom. 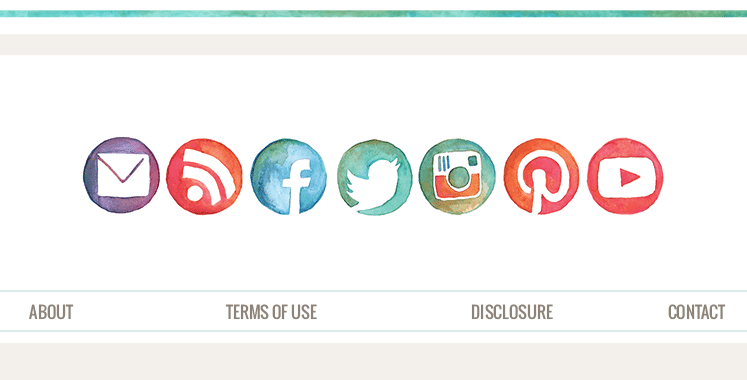 We think they should all be called water closets anyway. Since they’re hand painted cast iron, lacquer should be applied to prevent rust if used outdoors.